Challenges Given. Challenges Met. Watch how we do it. Take a look at our video, where Eric Dewey, CEO, Schenker of Canada, walks us through the challenges of bringing the largest international multi-sport event ever hosted in Canada. Timing is everything. 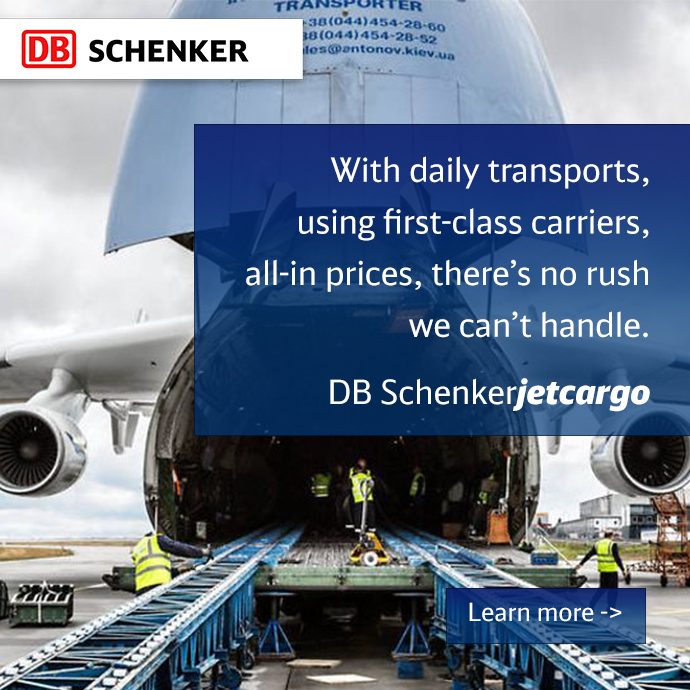 DB Schenker with MERCEDES AMG PETRONAS went to the "Grand Prix of Austria"